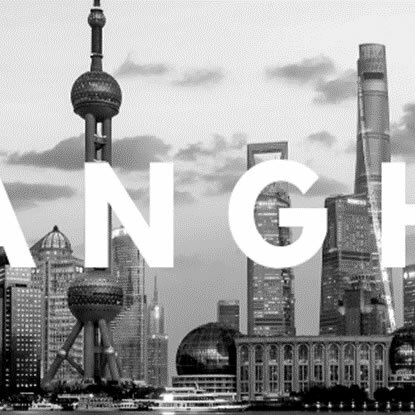 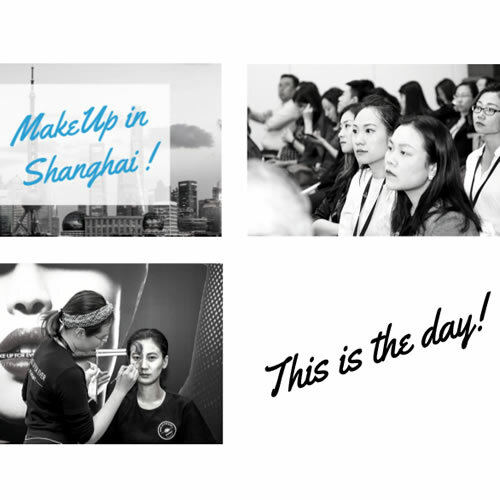 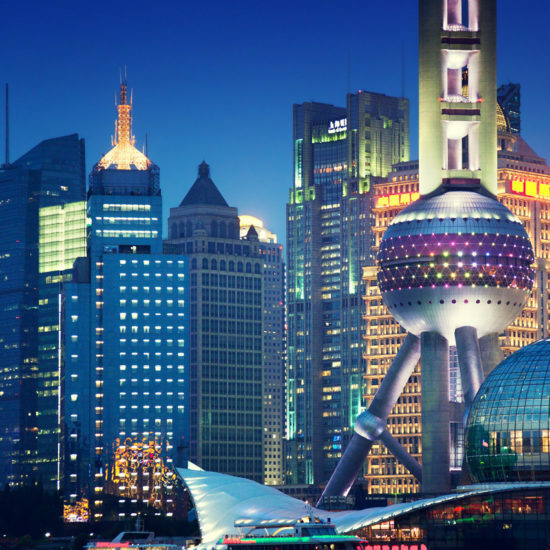 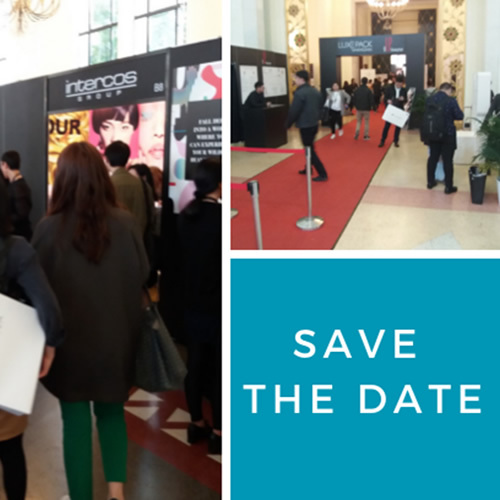 in three weeks at makeup in shanghai… a korean success story, hera ! 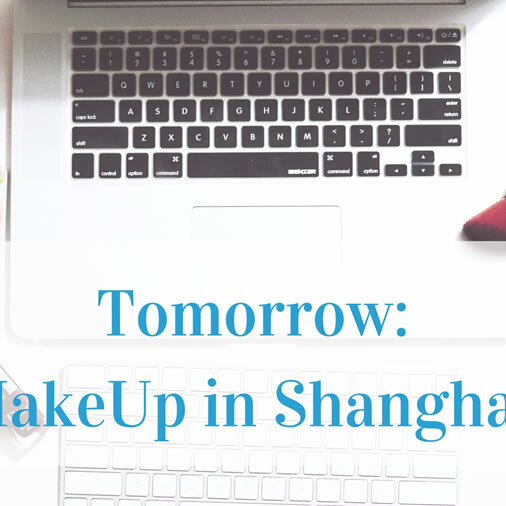 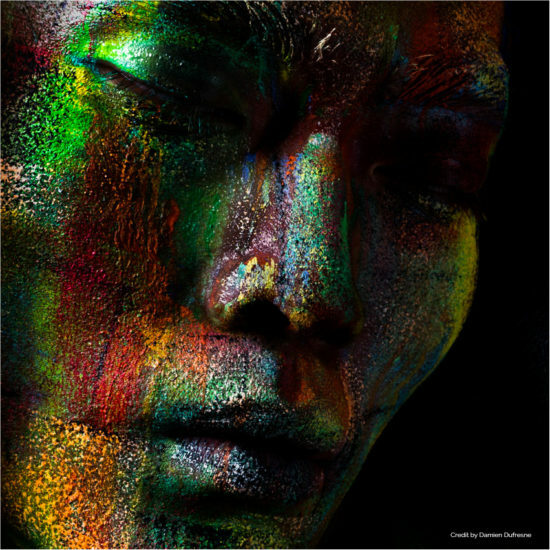 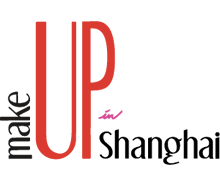 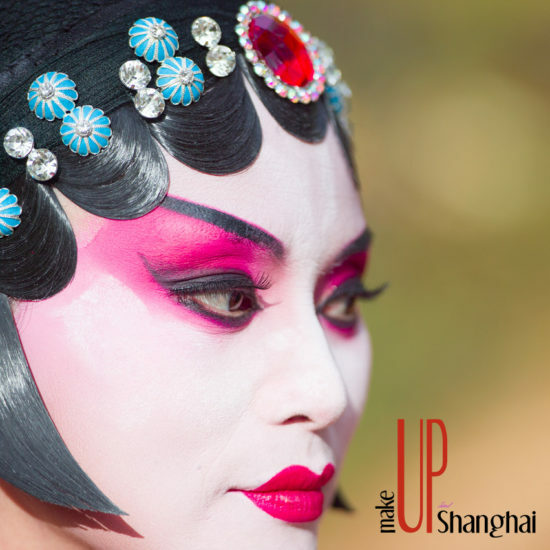 makeup in shanghai…, at the crossroads of trends ! 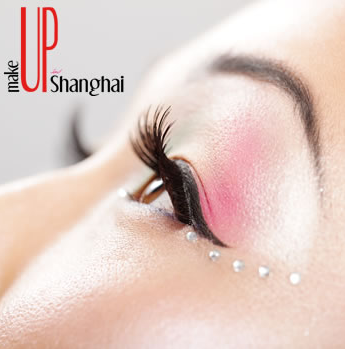 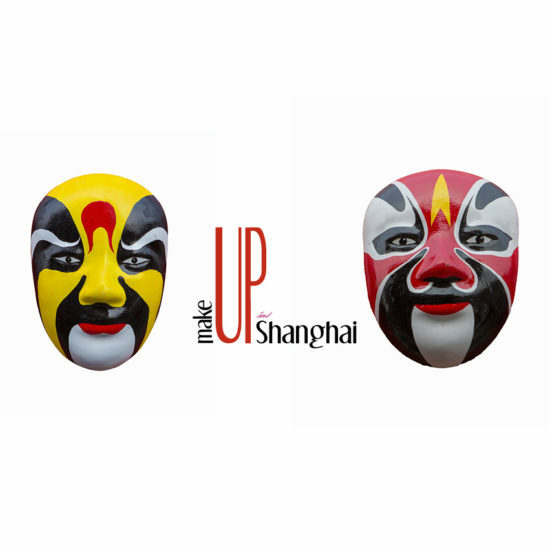 in two months, makeup in shanghai ! 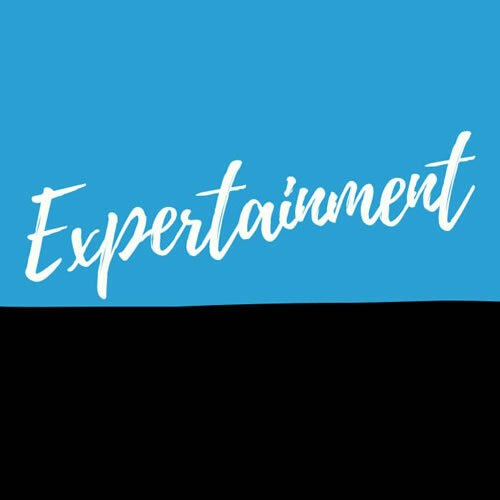 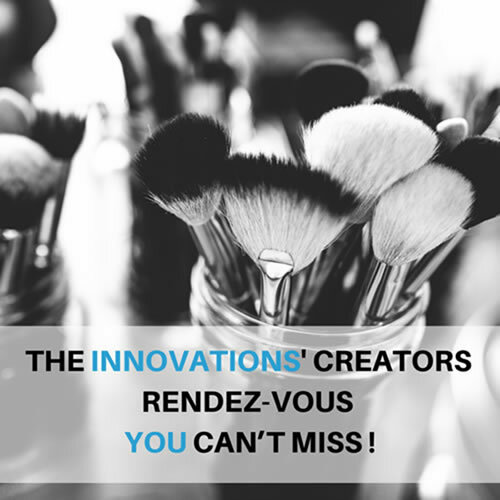 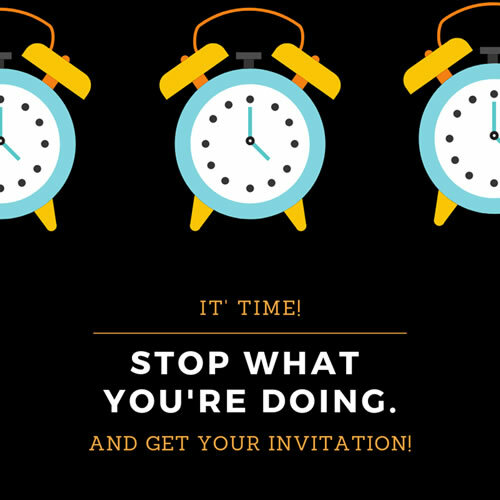 two intense days with 14 conferences & round tables animated by 20 speakers !